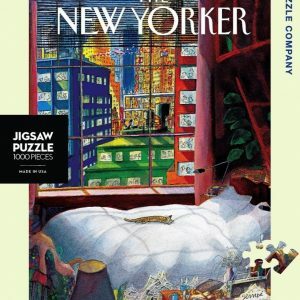 Founded in 2007 by two college pals, New York Puzzle Company started with a simple idea of making a puzzle of the iconic NYC subway map. 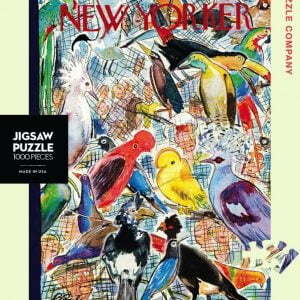 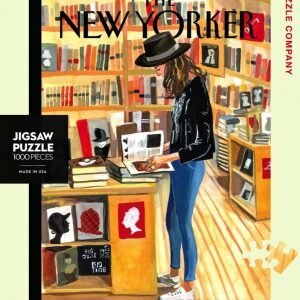 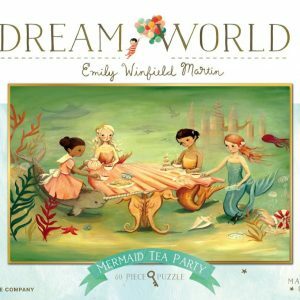 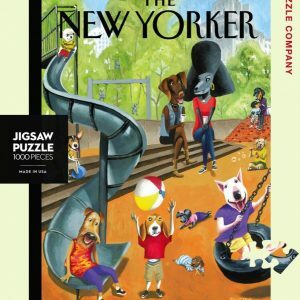 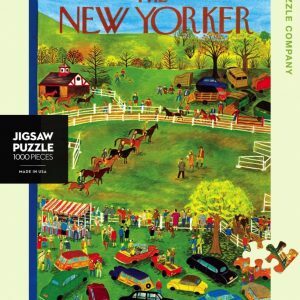 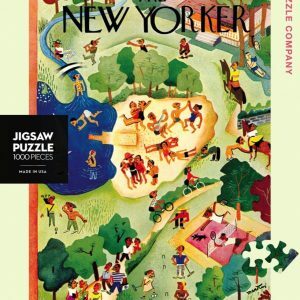 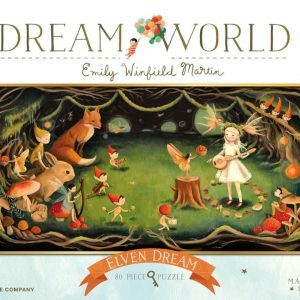 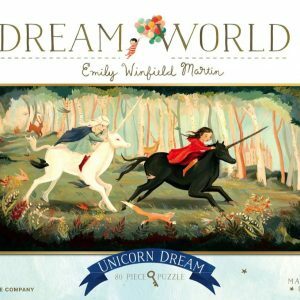 Now it has grown to an expansive line of puzzles featuring fifteen licenses, including the witty New Yorker, vintage Babar and classic Peter Rabbit, just to name a few. 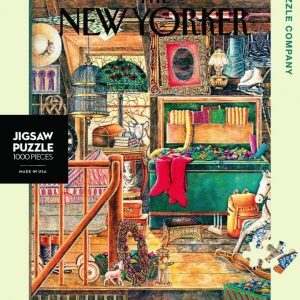 Most of the magic happens in our main office in Brooklyn, New York, but as NYPC grew, we decided to spread our cheer to new markets across the globe. 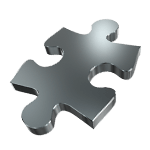 As a result, we now have a European satellite office located in sunny Saint Jean de Luz, France as our home base for our European distribution. 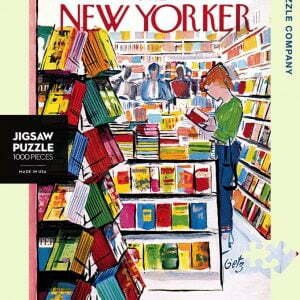 We take care in choosing each image so that every puzzle is evocative with always the right level of challenge. 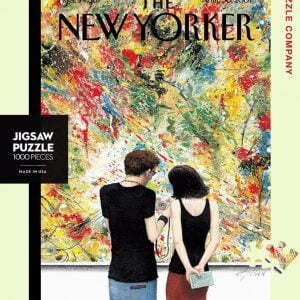 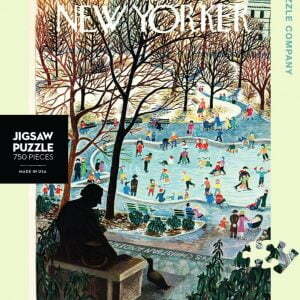 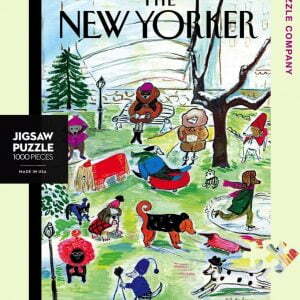 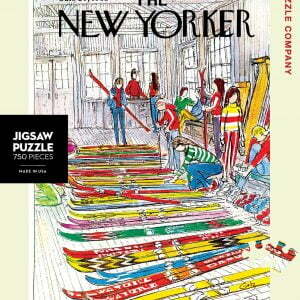 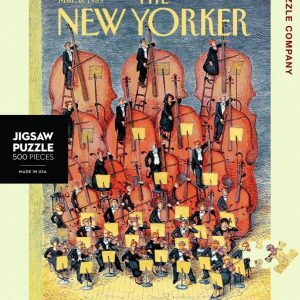 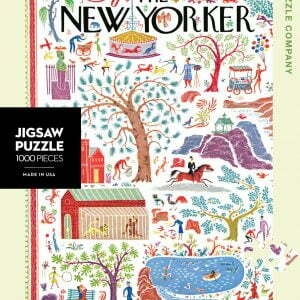 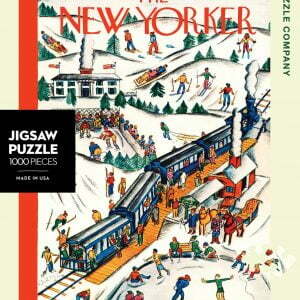 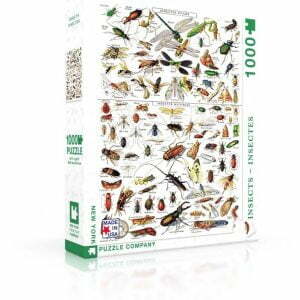 NYPC puzzles’ vintage aesthetics and iconic imagery inspire a feeling that is at once nostalgic and fun. 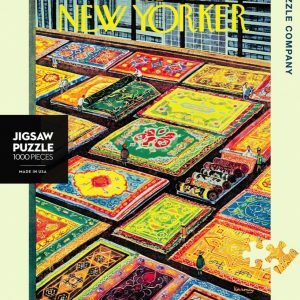 Not just challenging but also beautiful, each completed puzzle is gallery worthy; many of our customers love to frame their finished puzzles and hang them on their walls as works of art.